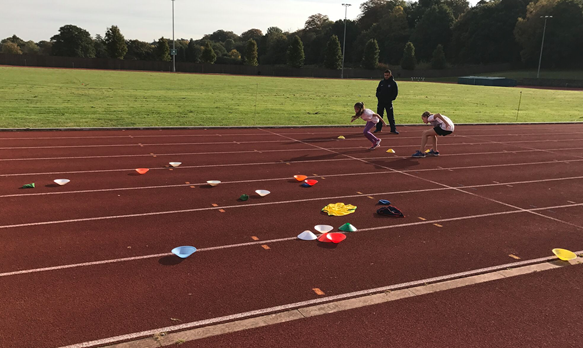 Getting children into athletics at a young age not only encourages them to take on an active hobby but also to make lasting friendships while doing something that is fun and good for their health. The Fun Activities we provide for 3-5-year-olds will develop their skills and give them the opportunity to run, jump, and throw – something every child enjoys doing! How general fitness can be fun! 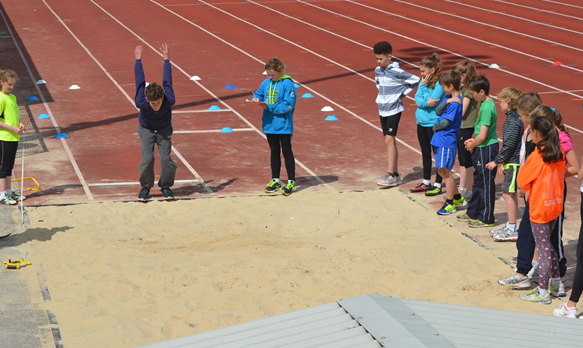 Winter: Run, Jump, Throw Club 6-12 year olds running from September to December and January to March, teaching children basic skills through our Run, Jump, and Throw Academy. 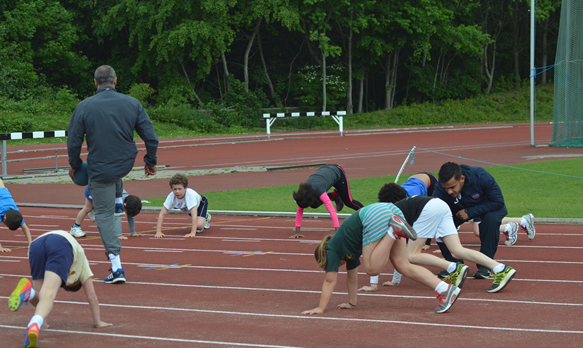 Our club will help children whatever their chosen sport to develop their speed strength and fitness levels while developing their Run, Jump Throw techniques. 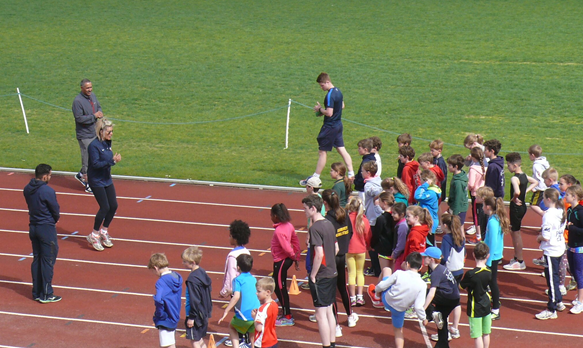 Summer: Athletics Club 6-16 year olds running from April to September, allowing children to put their newly learnt skills to the test through traditional athletics events. My son, Edward, had a great time at the after school club which he attended for the first time yesterday. He was absolutely buzzing when he got home and full of enthusiasm for the coaches and the drills which they gave the children to do. 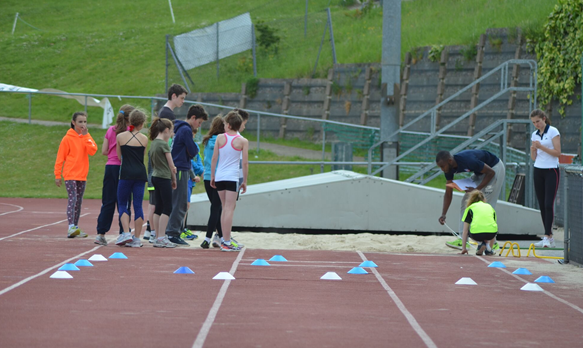 Edward is very competitive and loved the chance to learn how to improve his skills. Edward was full of excitement about the half term coaching course which is due to be held at Sutton Valence School and begged to be signed up for it! This is the first time that he has shown any interest in any type of 'holiday club' so we were more than happy to put his name down for the day. 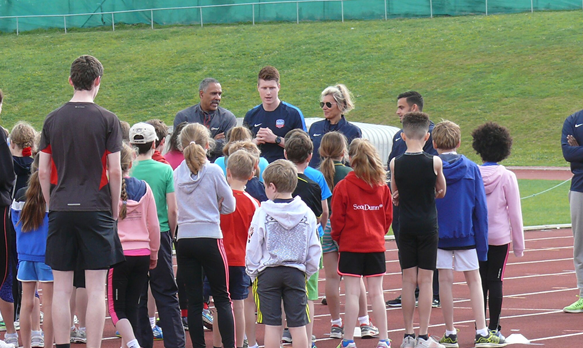 As parents, we have tried for some time to find some athletics training for him, outside of the school day, so the Daley Thompson Athletics Academy seems to be the answer to his quest to learn more about this Sport.